Old Man Wolverine might finally achieve his dream of starring in a two-hour-long Johnny Cash music video. Logan director James Mangold announced he’s working on releasing a black and white version of the film. Mangold told eager fans on Twitter that he’s “workin’ on” a black and white version of Logan, which comes out this week. Of course, “workin’ on it” could mean any number of things. The B&W adaptation might already be in development. Mangold could simply be saying he’s trying to get the ball rolling. Hell, he might already have a B&W version hiding in the back storage room, but he had to start with the color version to satisfy the suits at Fox. The guy’s clearly got an affinity for dramatic black and white photography. It’s not surprising that Mangold would be pursuing a black and white version of Logan right away, even before the film’s release. Logan has basically looked (and sounded) like a walking tribute to the Man in Black since the very beginning. Plus, it follows on the experimental heels of Mad Max: Fury Road’s successful Black and Chrome edition, which director George Miller called the “best version” of the film. 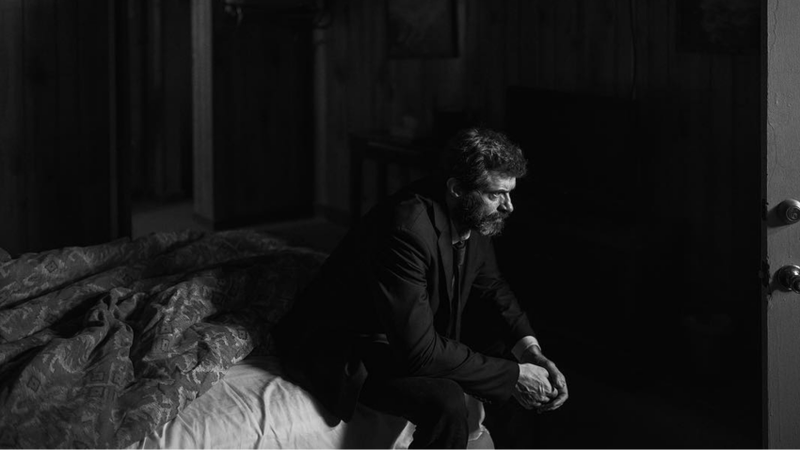 Sadly, that one took over a year to get a home release, so it might be awhile before we see Logan in his completely melancholic prime.